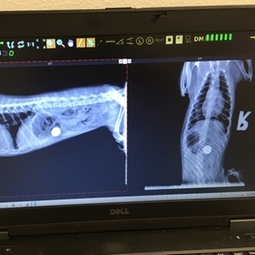 X-Ray - Osceola Veterinary Clinic, P.C. Our practice has converted to digital radiology. Digital radiology is quicker and gives much clearer images. It also allows us to email the images to you or to a referral center if a specialist is needed.